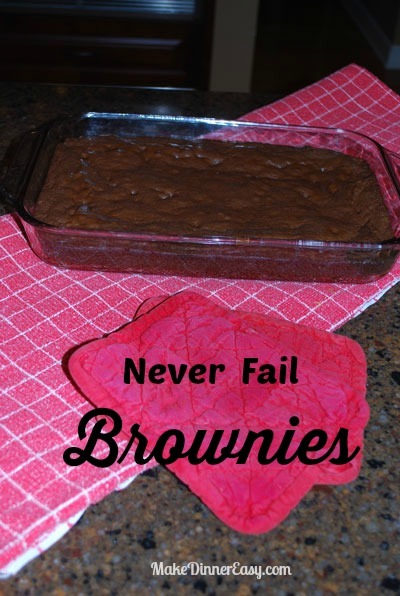 Until I started making this recipe for never fail brownies, I never felt like I could make a decent pan of brownies. Maybe it was my own personnel cooking block, but my brownies were often too dry or too wet. 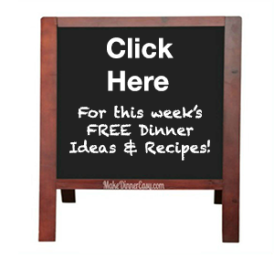 This is actually a recipe that I adapted from a brownie recipe given to me years ago. I hope these work as well for you as they do for me. The cocoa referred to in this recipe is the unsweetened, powdered variety that comes in an 8 ounce can that can be found in the baking aisle at the grocery store. 1. In a mixing bowl or bowl of an electric mixer, combine cocoa and baking soda. Add 1/2 of the melted butter and boiling water, stirring well. 2. Add sugar, eggs, vanilla and the rest of the butter. Stir after the addition of each of these ingredients. 3. Add the flour and the salt, mixing well. 4. Add the chocolate chips and the nuts. If using a stand mixer, stir these two items in by hand. 5. Pour batter into a greased 13"x9"x2" baking pan. 6. 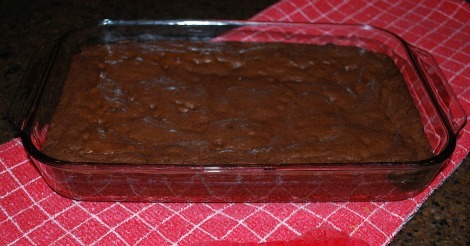 Bake at 350°F oven for 40 minutes or until a toothpick inserted into the brownies comes out fairly clean. 8. Can be frosted if desired after the brownies have cooled. 9. To make the frosting: cream the butter in a medium sized bowl with a mixer. In a separate bowl, combine the cocoa and the sugar. Add a little of the cocoa mixture to the butter, mixing well. Then add a little milk to the butter mixture, stirring well. Keep adding the cocoa mixture and the milk to the butter mixture in an alternating fashion until all ingredients are smoothly combined. Spread frosting over brownies. Makes approximately 3 dozen brownies. I have doubled this recipe successfully. Pin it to make on another day!